Shopping for Predator Vinyl Figures? 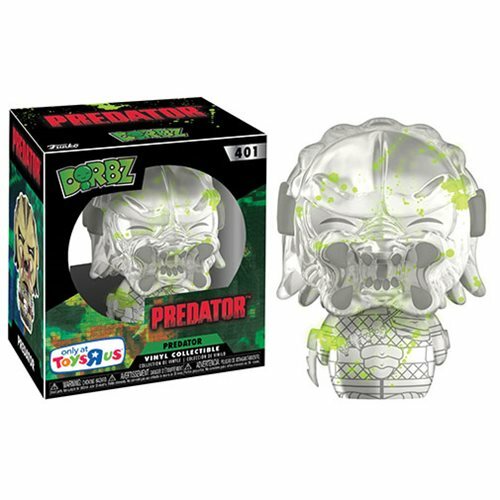 Predator Glow-in-the-Dark Dorbz Vinyl Figure - Exclusive. Don't miss out on this opportunity to pick-up this former Toys "R" Us exclusive!